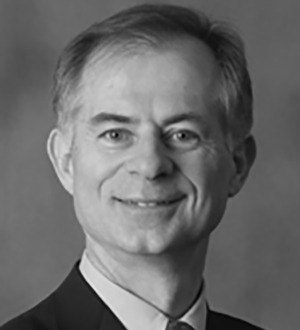 Ross Docksey is a member and past global co-chairman of the Corporate practice group. He was founding chairman of the global technology and outsourcing group of Lex Mundi, an association of 160 leading law firms with offices in more than... Read More. 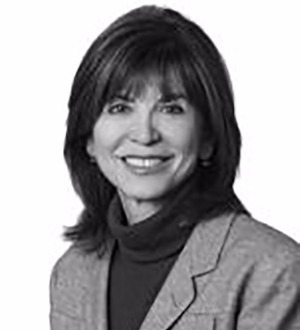 Rosemary Gullikson's practice focuses on business process outsourcing, information technology outsourcing and strategic and enterprise technology contracting. Rosemary regularly delivers value-add services to clients on all phases of... Read More. 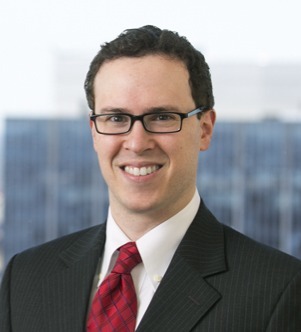 Michael Stern prepares patent applications in the mechanical and software arts for domestic and foreign clients. 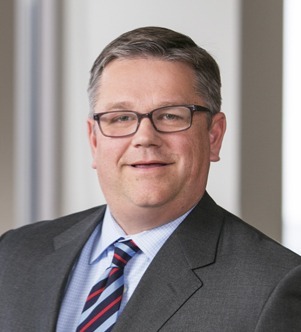 His practice includes patent prosecution before the United States Patent and Trademark Office (USPTO) and advisory... Read More. John P. Tamisiea represents business enterprises of all sizes in transactional and securities law matters. John concentrates his practice in the areas of... Read More.